Team Zombie: an intrepid group of adventurers who delve into the narrative world of the Zombie Apocalypse. 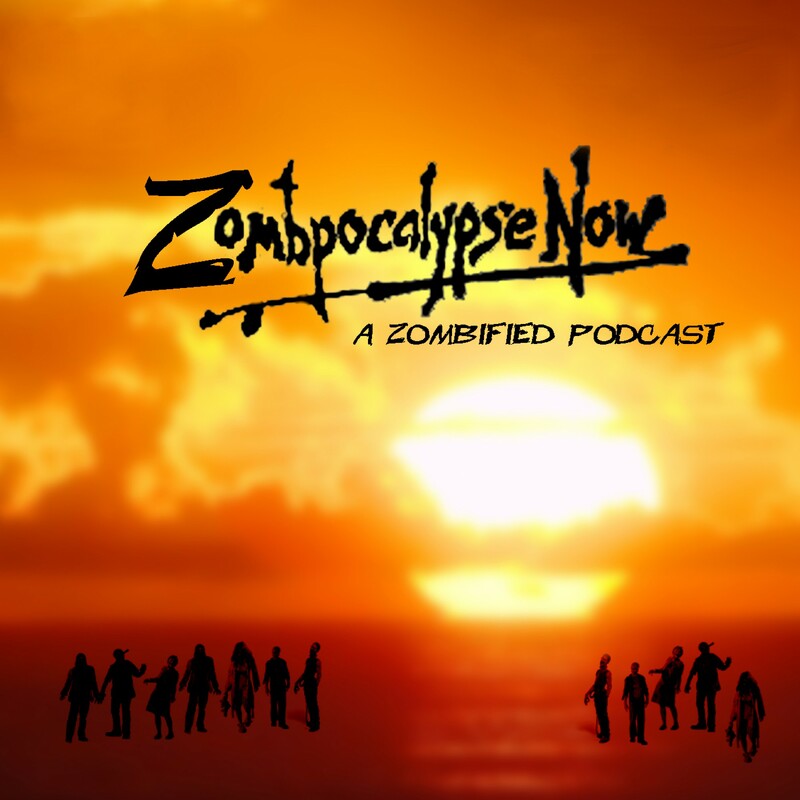 With an emphasis on THE WALKING DEAD and FEAR THE WALKING DEAD, "Zombpocalypse Now" will also cover books, comics, video games, movies, and television shows wrapped in zombification and the supernatural. ZOMBPOCALYPSE NOW: The Walking Dead's Deadly "Calm"
ZOMBPOCALYPSE NOW: The Mixed Bag Of THE WALKING DEAD's "Chokepoint"